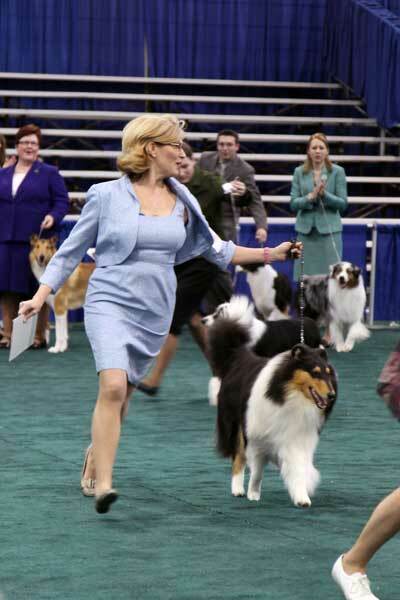 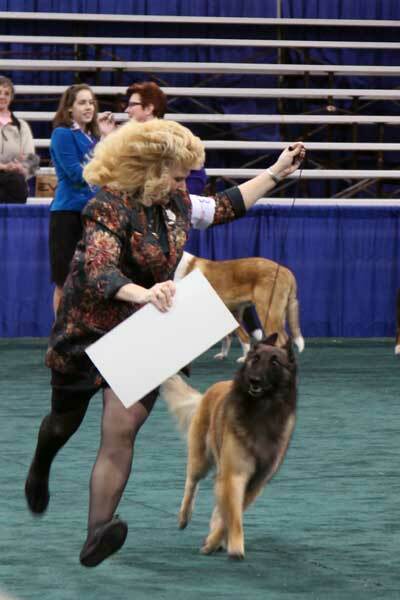 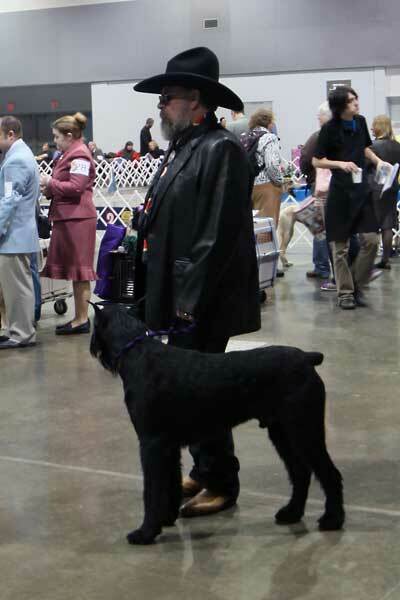 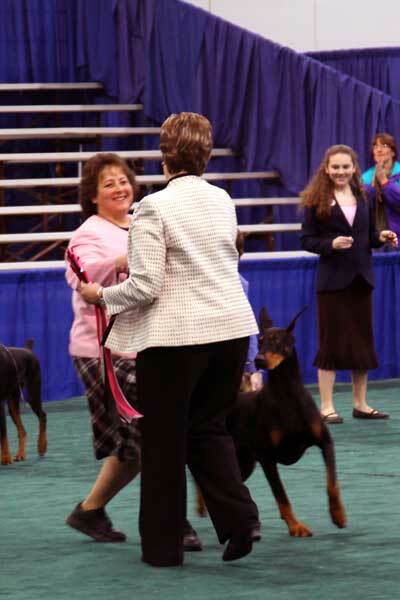 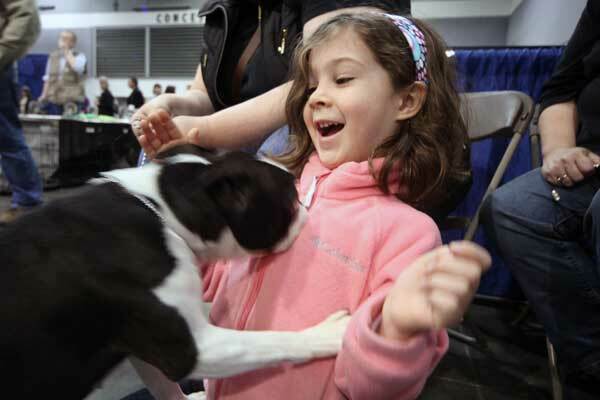 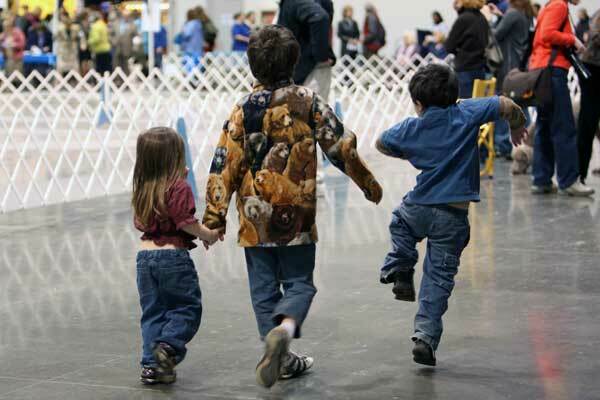 Dog shows are a wonderful family sport. 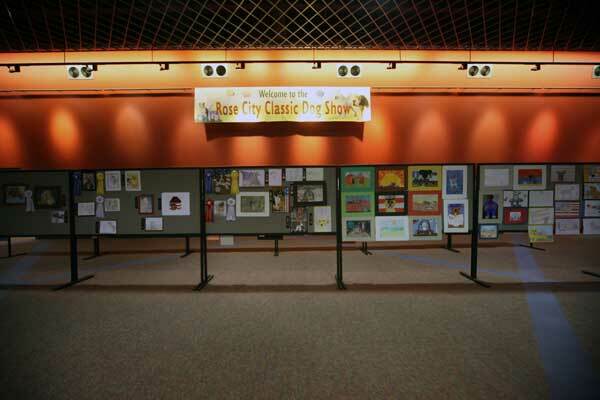 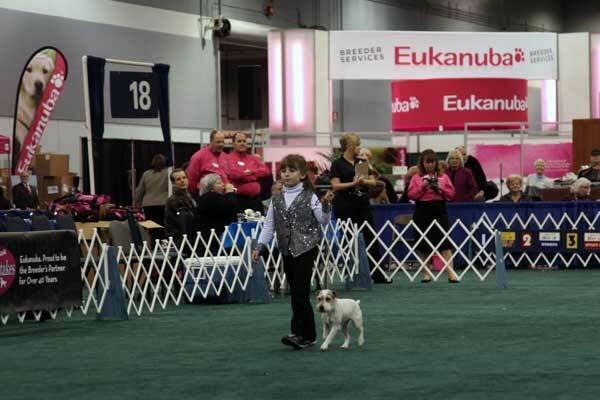 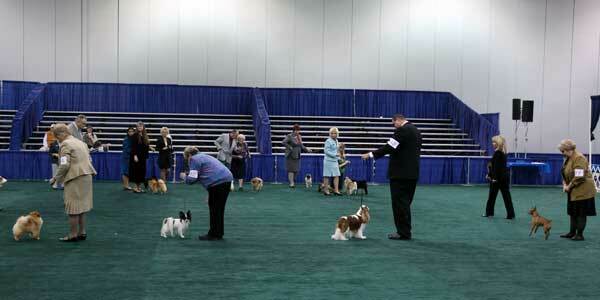 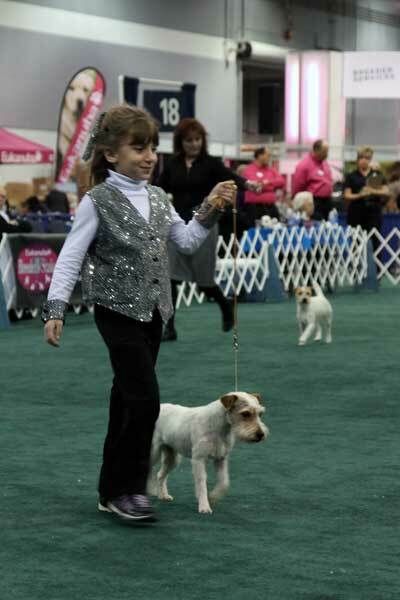 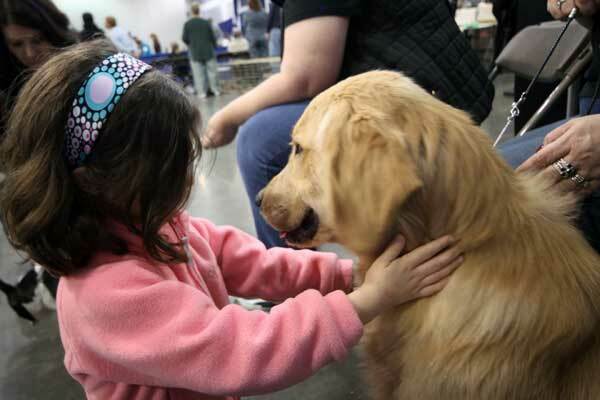 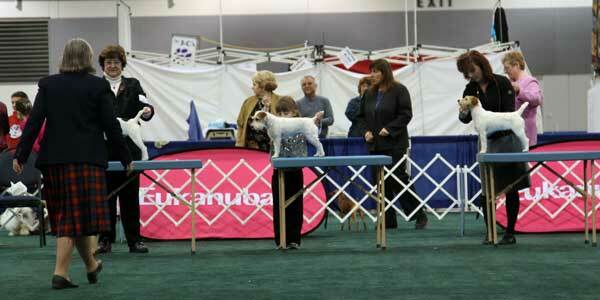 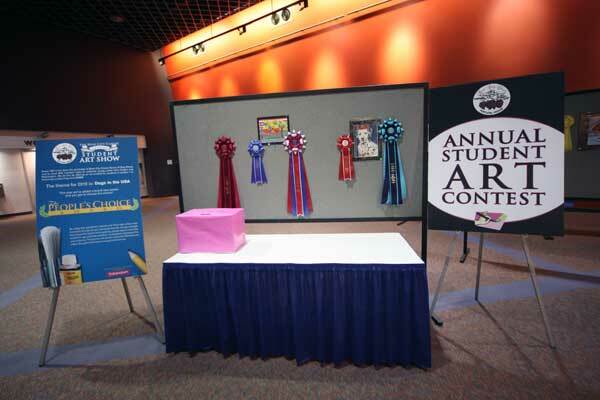 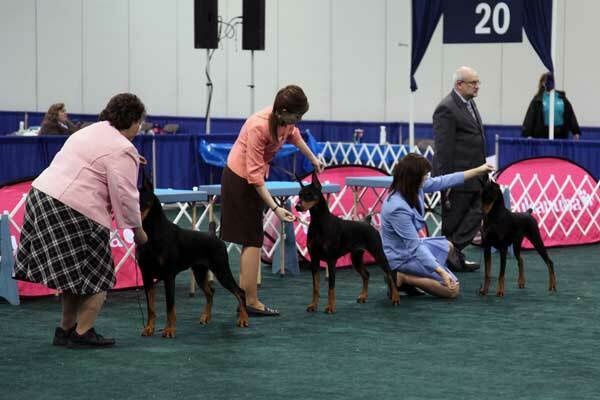 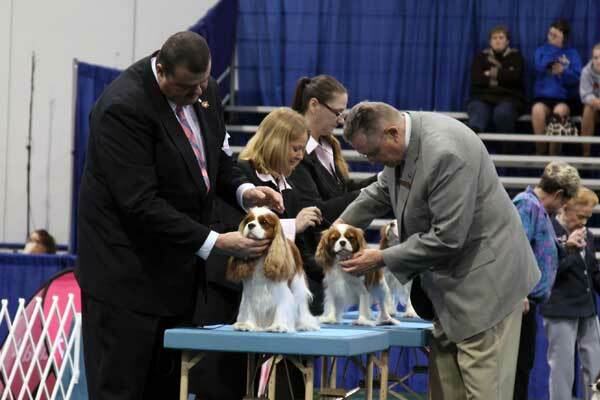 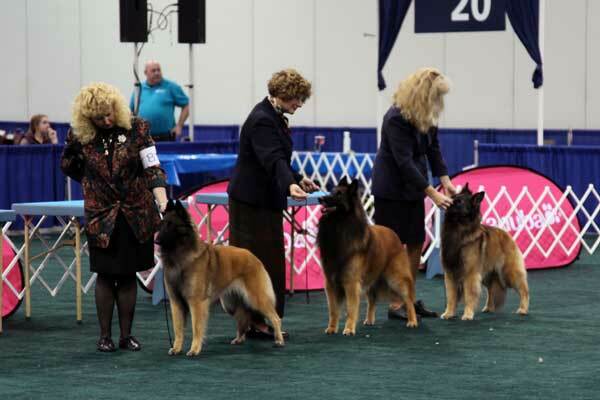 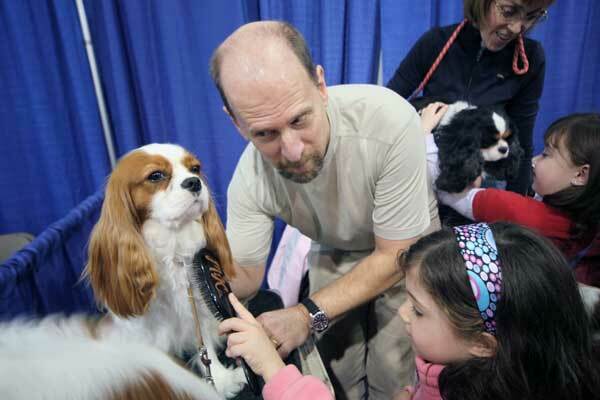 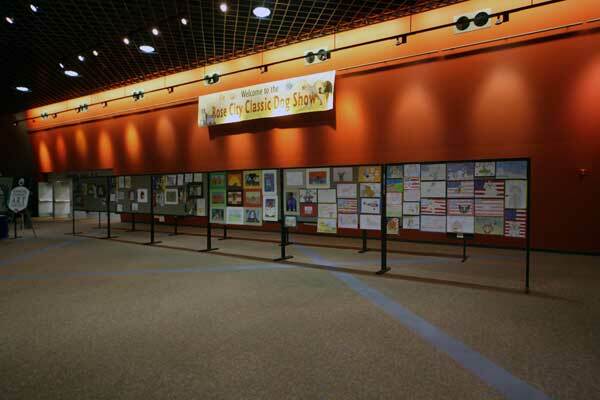 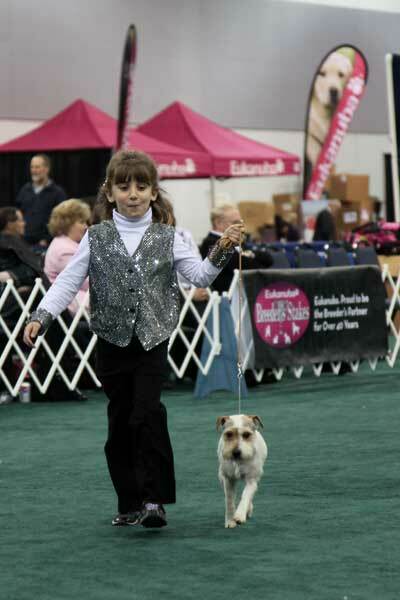 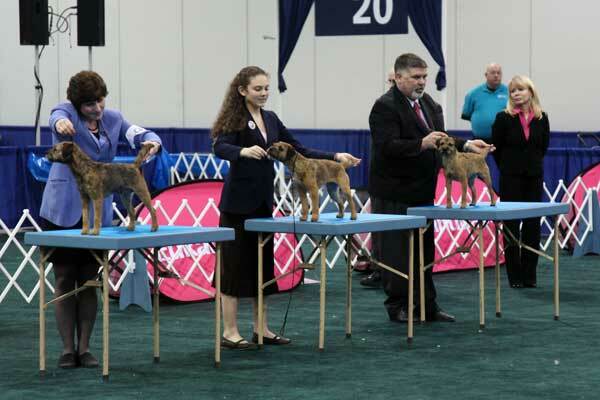 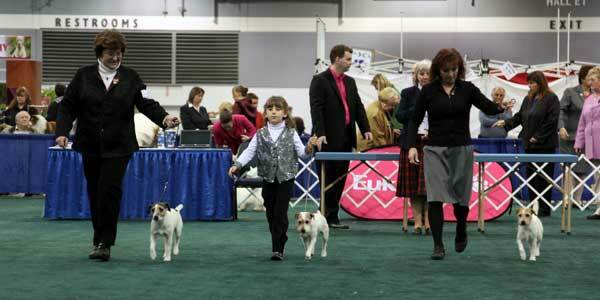 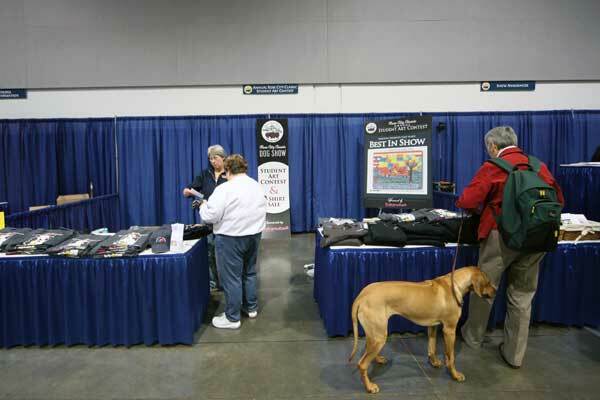 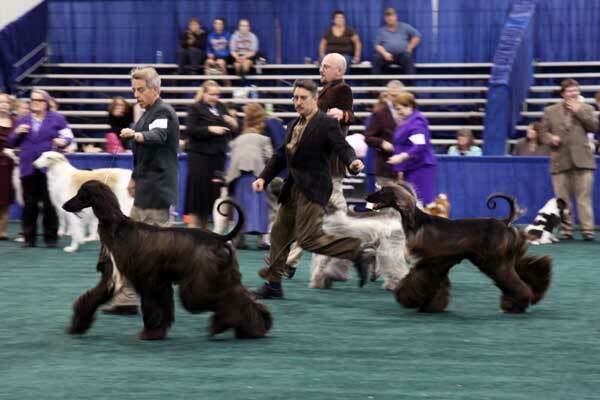 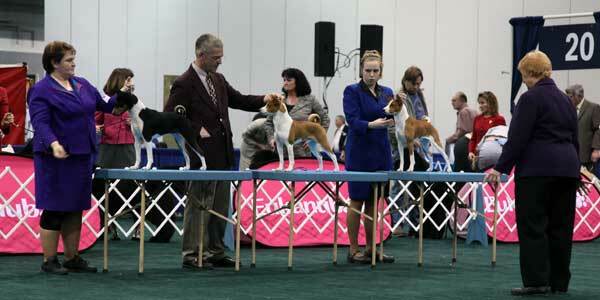 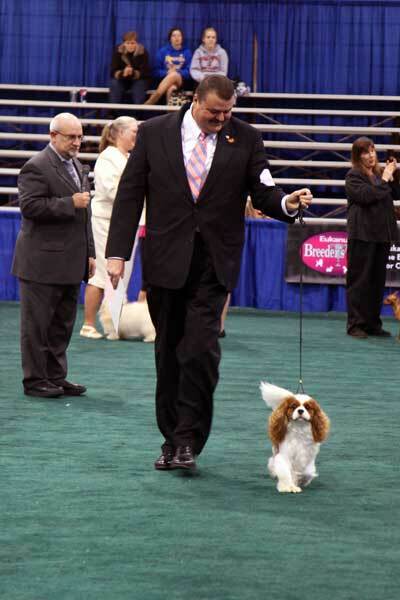 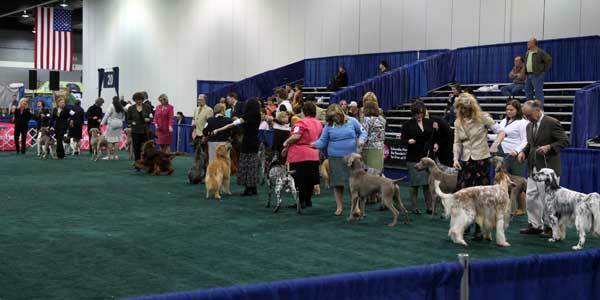 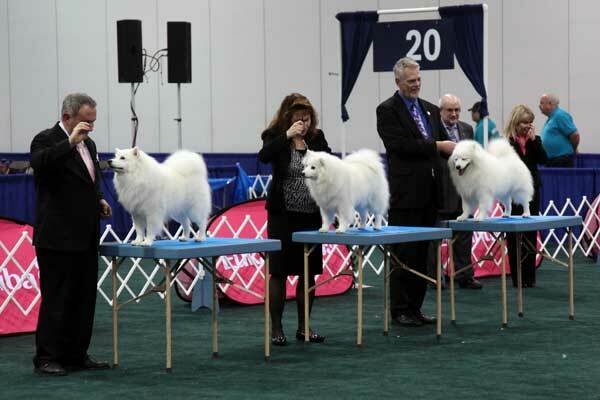 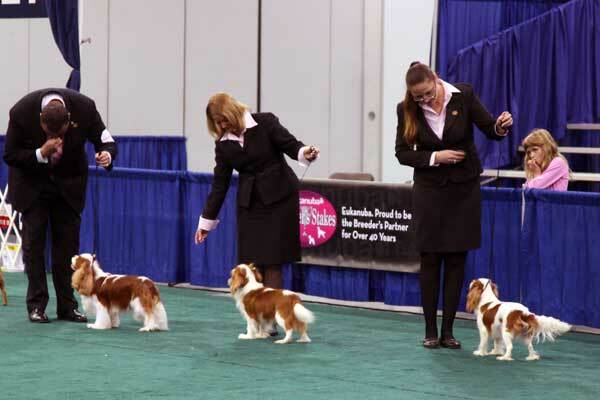 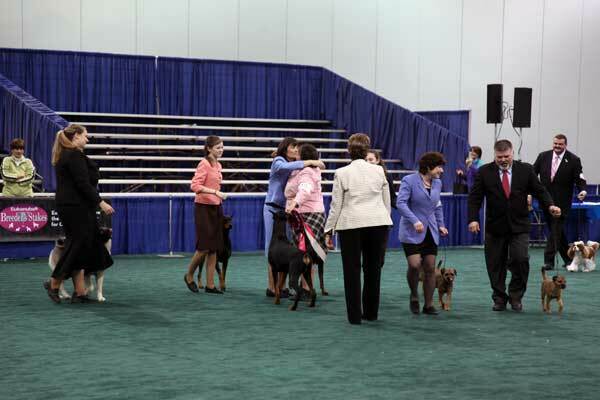 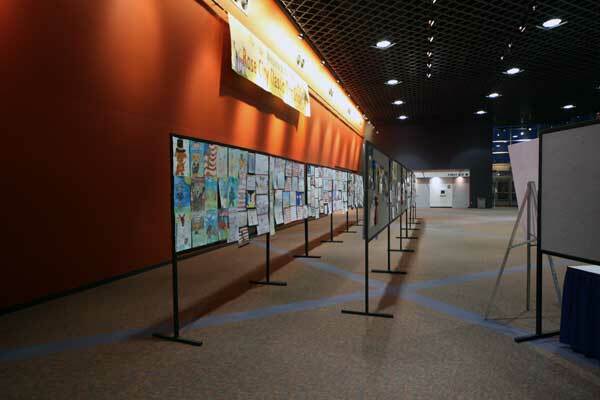 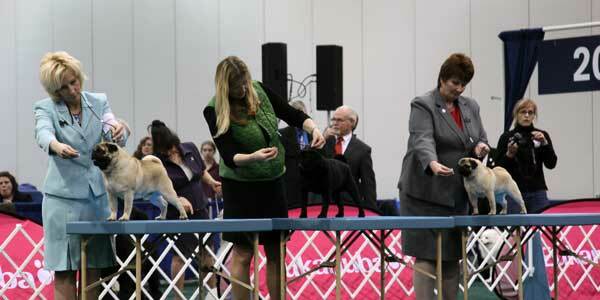 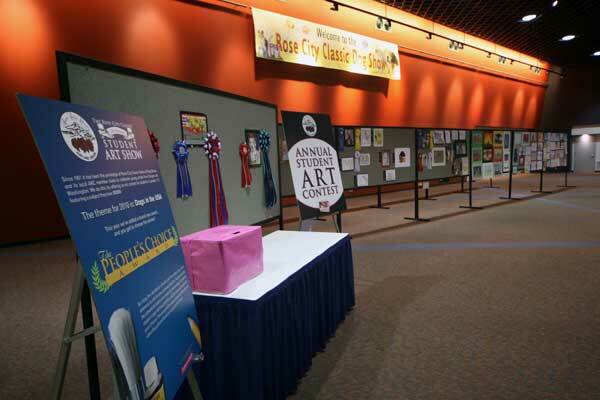 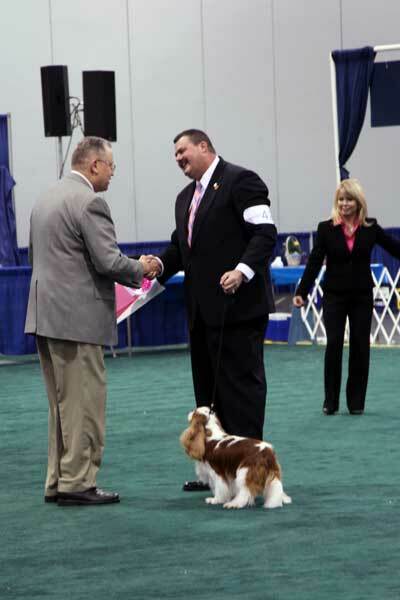 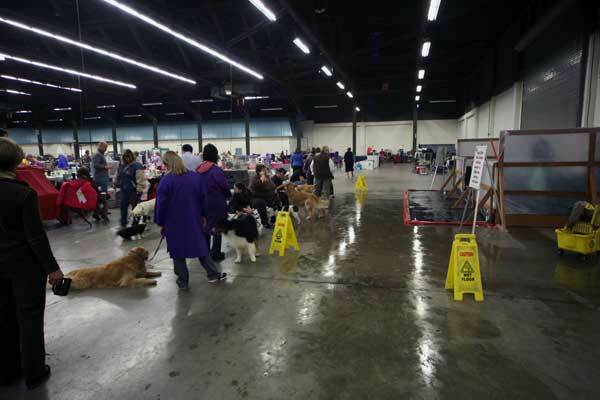 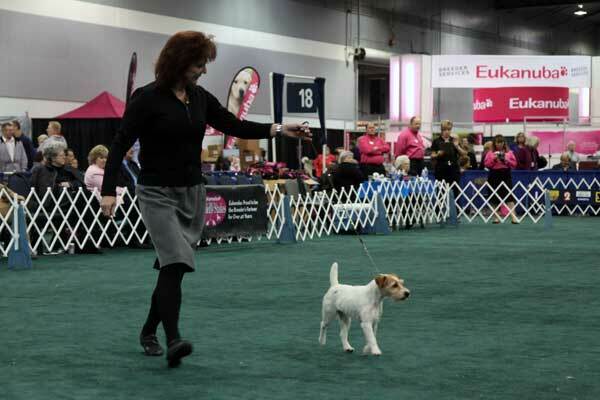 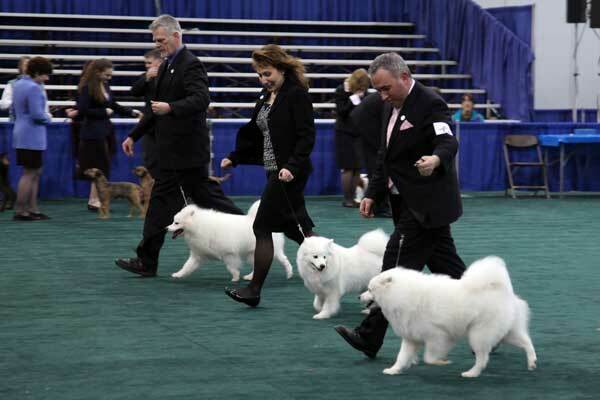 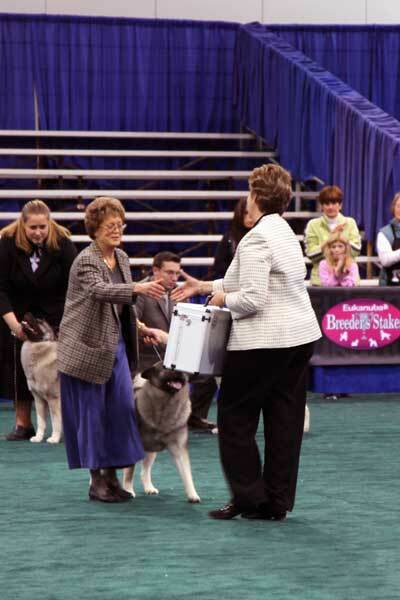 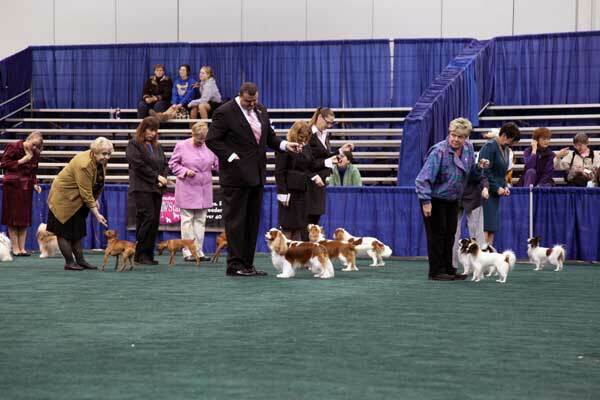 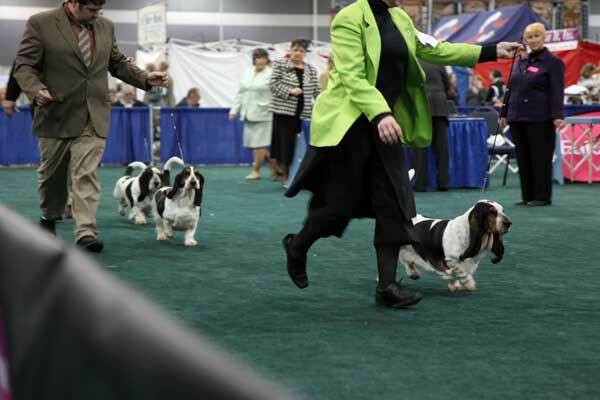 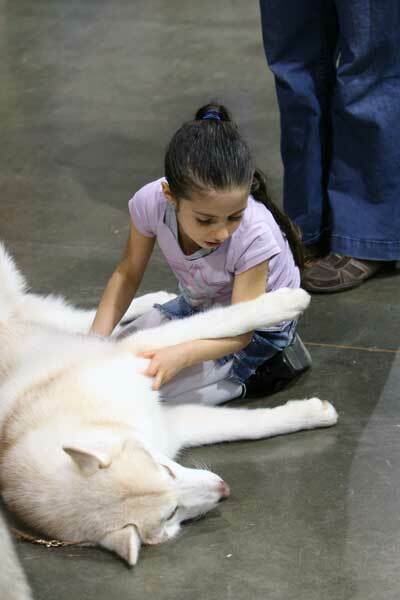 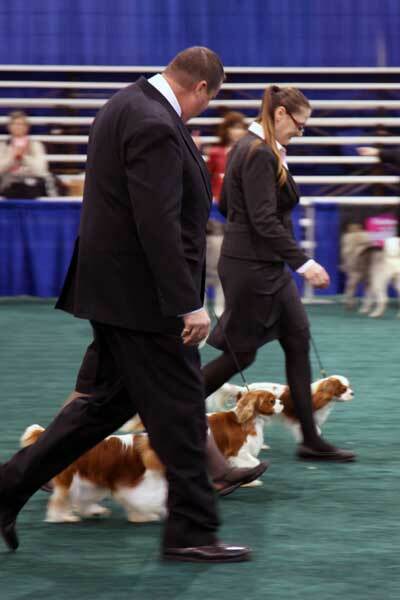 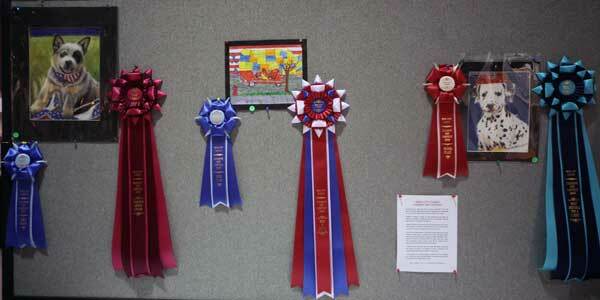 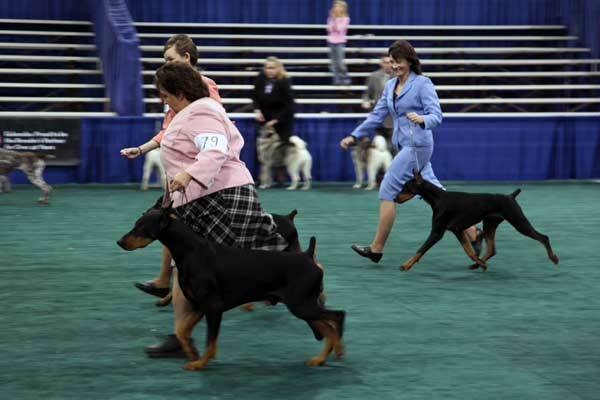 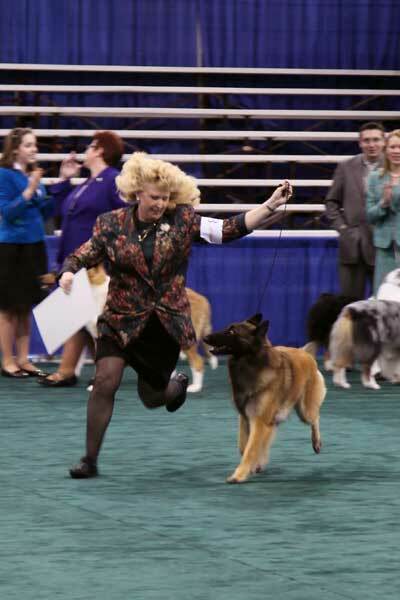 They offer competition for beautiful dogs and provide a fun, wholesome environment for family outings. 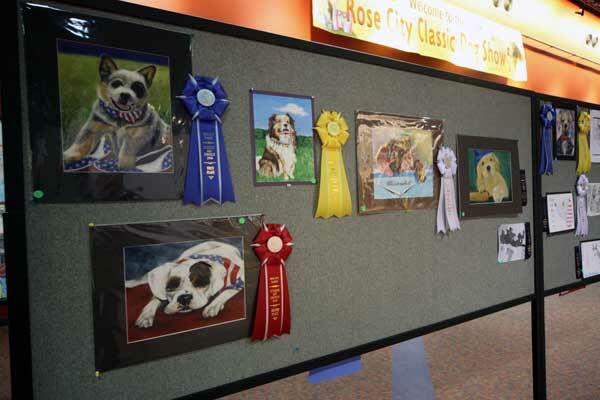 Come share a day at the Rose City Classic with us through photos taken by our club member, Tim Bernard.